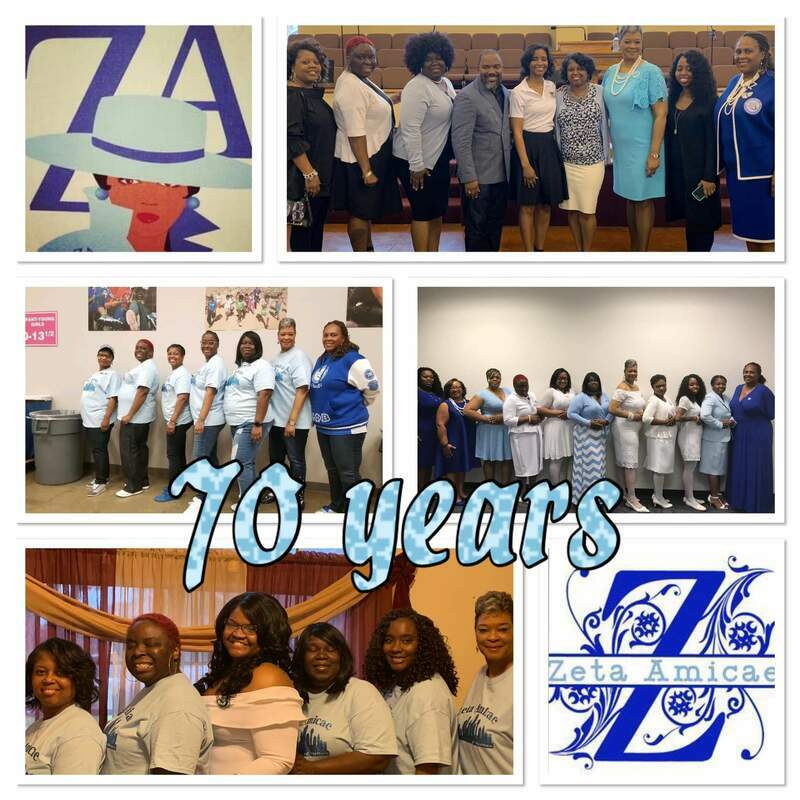 Working hand in hand the members of Zeta Phi Beta Sorority, Inc. and the Amicae continue to up hold an over 60 year old tradition of friendship. As early as 1940, graduate chapters of Zeta Phi Beta began to realize the importance of prestige, good will and cooperation of women who, for various reasons, were not members of any Greek-letter organization. In 1947, the Beta Psi Zeta Chapter (Omaha, Nebraska) of Zeta Phi Beta Sorority, Inc. forever left its mark on the sorority when it organized the Amicae auxiliary group. Member Lucille Avant developed the idea to diversify the sorority’s membership through the development of a new auxiliary group. This addition cemented Zeta Phi Beta’s footprint in history making it the first organization in the National Pan-Hellenic Council to organize an auxiliary group. In 1948, the Houston Amicae were the first group to be granted a charter by nationals. 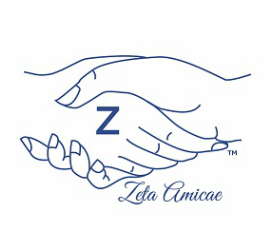 The purpose of the Amicae is to lend assistance to Zeta activities, to promote good public relations between Zeta and community women, to make none Greek women feel closer to the programming of the sorority, and to ensure more community cooperation in Zeta activities. Zeta Amicae are affiliated through local chapters and offer invaluable services to the sorority and their respective communities. Although Amicae are not members of Zeta Phi Beta the love of Zeta is shown to all. For additional information about Kappa Zeta Amicae, please contact Crystian Flowers by clicking here.